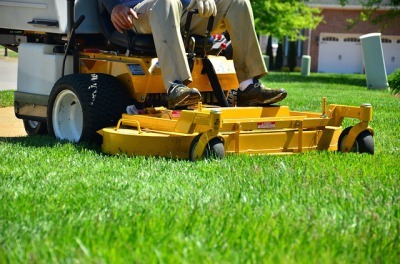 H2E can take care of the daily maintenance of mowing and trimming, to the specialized services such as lawn treatments, aeration and more! Let H2E help you come up with ideas and actual growing them and keeping them looking great! Or just supply you with the materials to get it done! 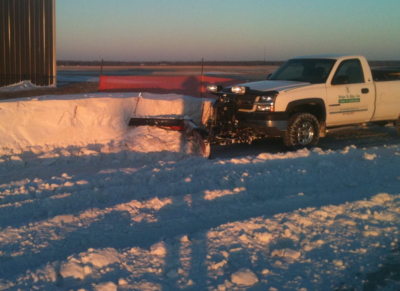 Snow and ice removal services available for commercial locations only. 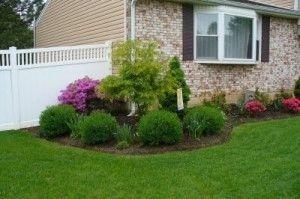 Need an estimate? Want to set up an appointment? 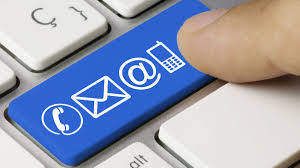 We welcome your questions, comments and inquiries! McFarland Farms produces corn, soybean, hay and pasture-raised livestock. 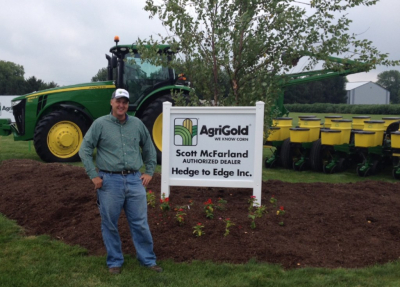 Scott McFarland is also an Agrigold Seed dealer.